I think we all know that Disney holds some sort of magic that makes everything there a little extra special. Our time in Orlando was no exception to this. Our imaginations went wild and we smiled the entire week. 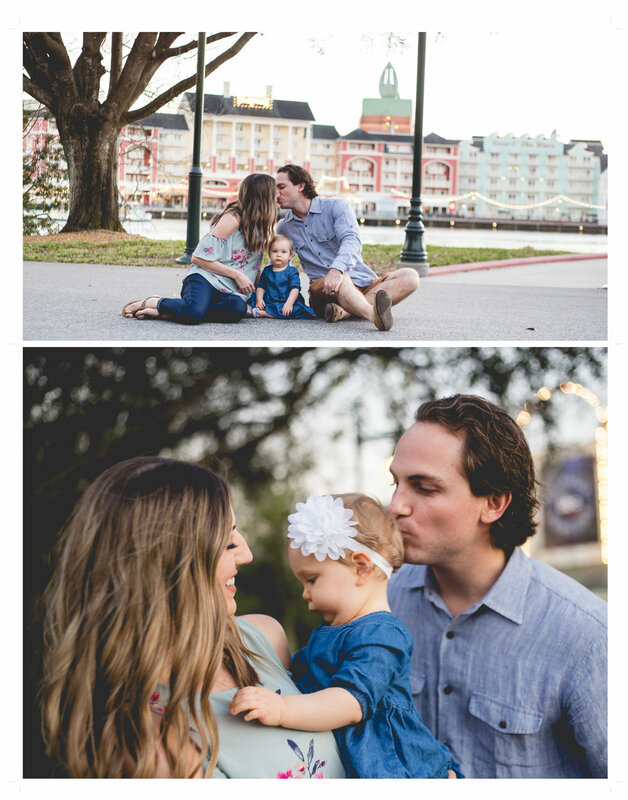 This adorable family was just icing on the cake! 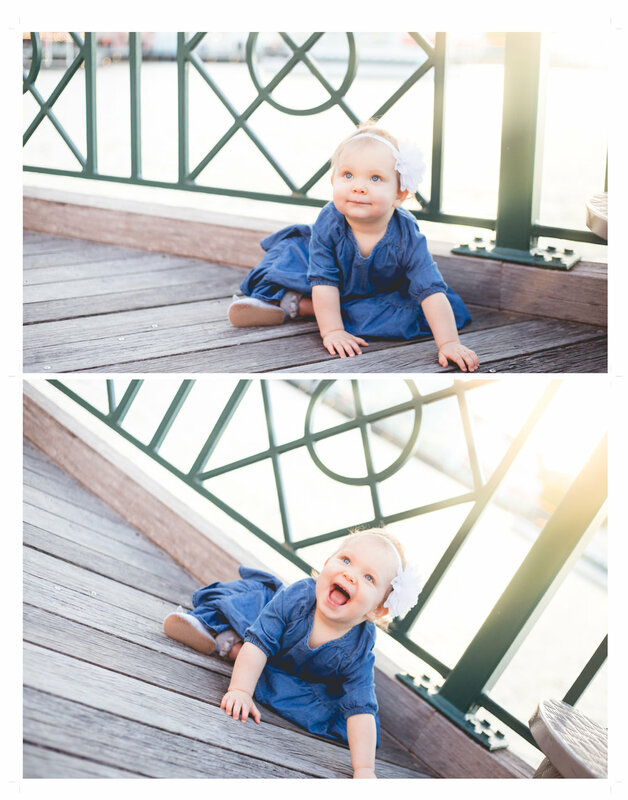 Disney's Boardwalk was spectacular, lively, and made the perfect backdrop for sweet girl's one year old photos.